All rings are made by me. 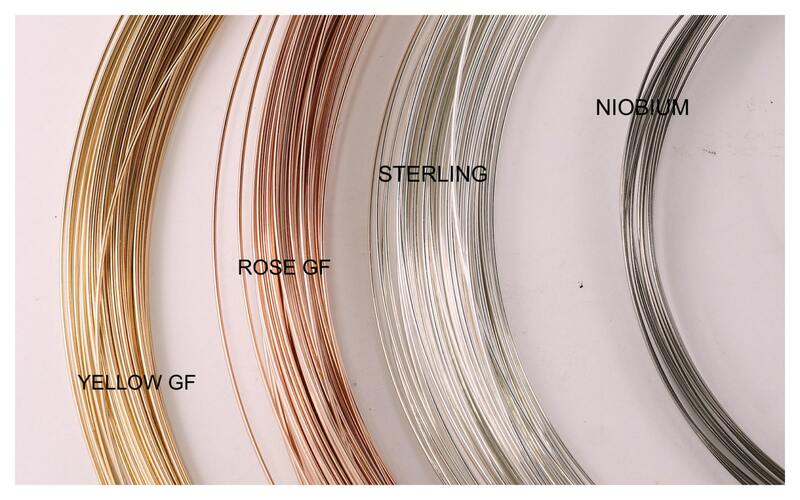 The wire ends are rounded and polished to provide you with a smooth end for insertion. 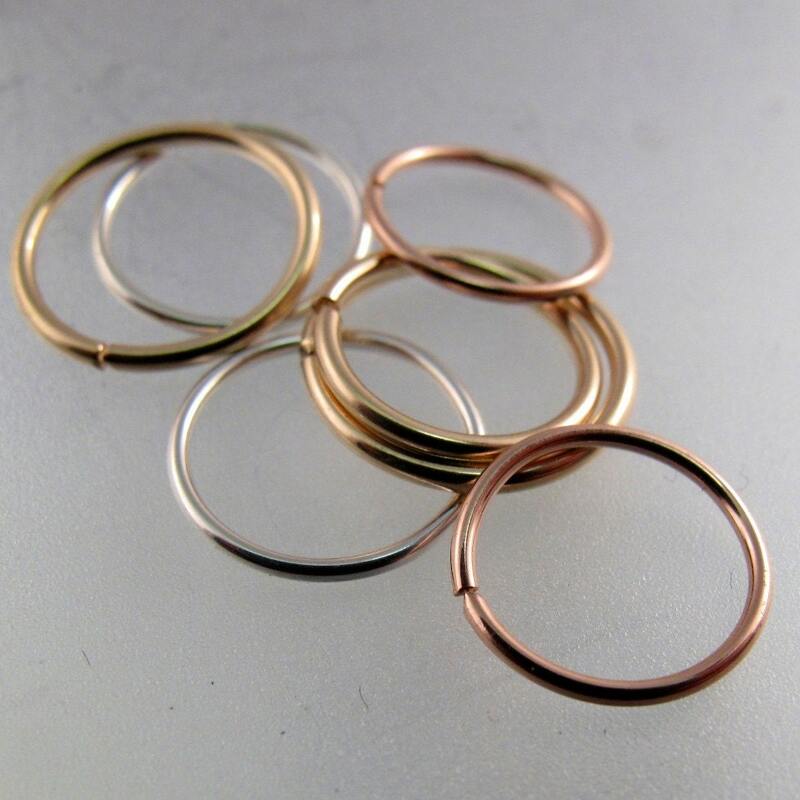 All rings are then polished. 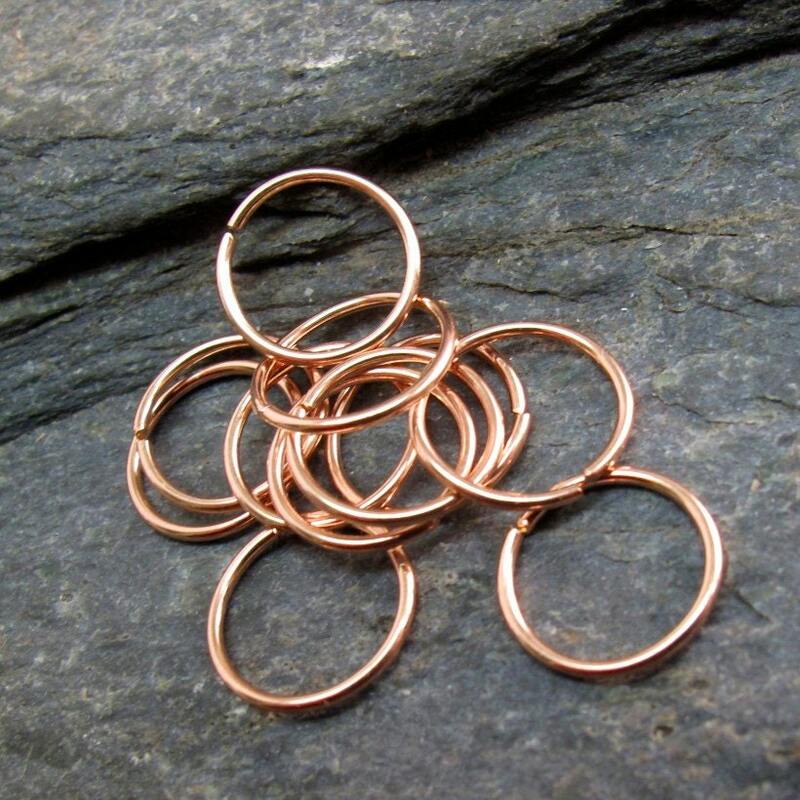 You open these rings to the side Tand then move the end back in place. 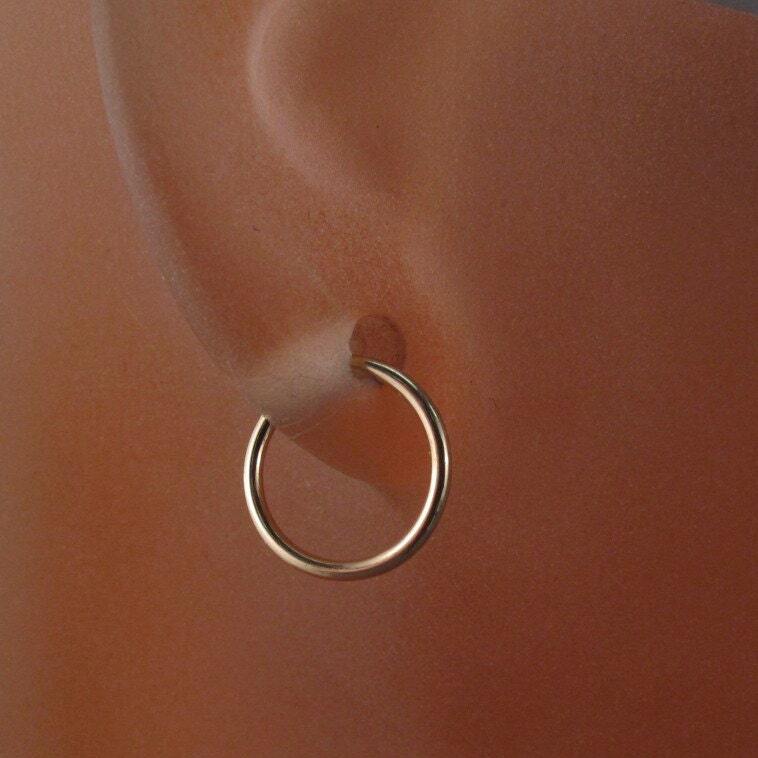 You can also use these rings as FAKE NOSE RINGS.